Get comfortable - in style! Reconnect your body and mind. Enjoy nature in the city for your next business or life event. 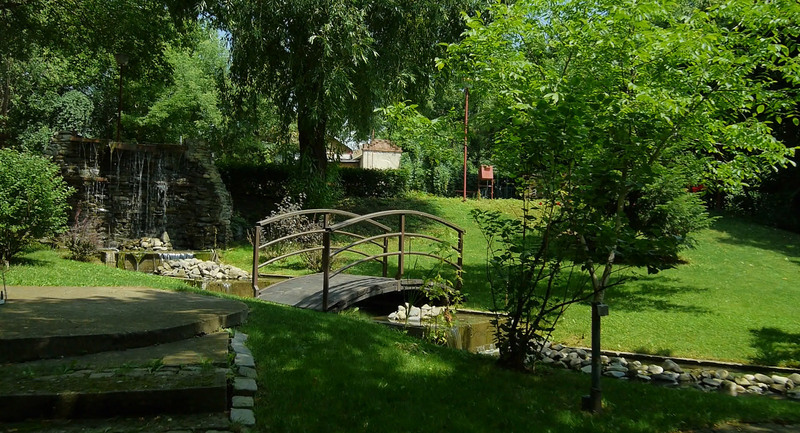 In the proximity of Caro Hotel there is the 605 bus stop, and about 1 kilometer away you will find the Aurel Vlaicu Metro Station. Pipera Metro Station is 1.4 km away. Driving from Ploiesti: driving to Bucharest on DN1, turn left at the traffic light after Baneasa Airport and drive on the Aerogarii Boulevard, continue on the Av. Alexandru Serbanescu Street and straight ahead on the Barbu Vacarescu Boulevard. 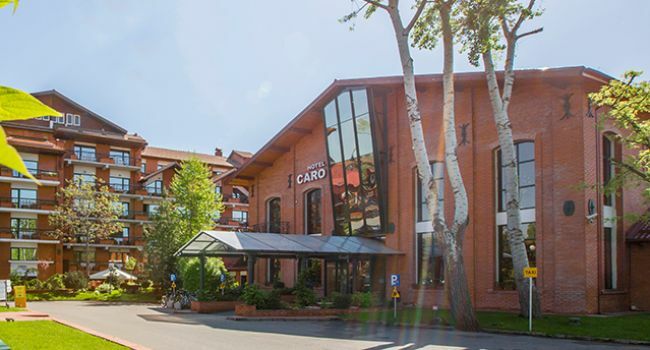 Caro Hotels entrance is on the left after the crossroad with Fabrica de Glucoza street. The subway can be also used to reach our hotels. From Gara de Nord please take the M1 line one station to Piata Victoriei, switch to M2 and go 2 stations to Aurel Vlaicu. From there you can walk towards our hotels for 5 minutes, or by the 605 bus towards the Stefan cel Mare Boulevard. Henri Coanda (also known as Otopeni) is the city’s main airport and at about 20 minutes drive from our hotels, depending on traffic. Please let us know if you would like us to meet your flight. Contact us to request airport transfer. The city is well served by the national rail system, Gara de Nord being the main-line station. Caro Hotels can be reached by taxi in about 20 minutes.